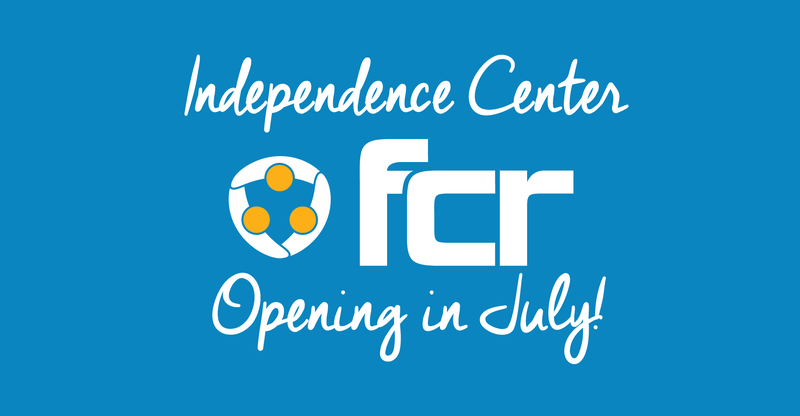 FCR, the premier provider of outsourced live agent call center and business process solutions, announced the projected opening date of its newest call center in Independence, OR today. “FCR’s Independence contact center will become operationally active in July ,” said Katheryn Carnahan, COO of FCR. She added, “We are currently putting on the finishing touches of the remodeling project of our new call center space and the separate training annex as well. Once the last few items are in place we will be ready for our first group of new colleagues. It’s something we’ve been looking forward to for a while, so we’re really excited to get started in the next phase of recruiting.” The company now occupies two buildings at 1399 and 1319 Monmouth St. in the Central Plaza Shopping Center.